A trip to the dentist may not top your list of fun things to do. But when it's time to care for your teeth, there's a special place on the water that makes your visit easy, relaxing, and enjoyable: Riverfront Dental Care. 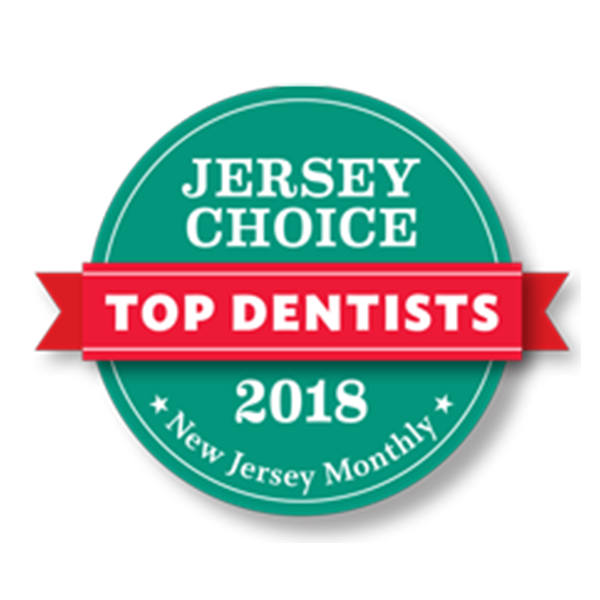 Here in our welcoming office, you'll take in beautiful views of the Toms River, while our gentle dentists and friendly staff give you outstanding care and treat you like family. 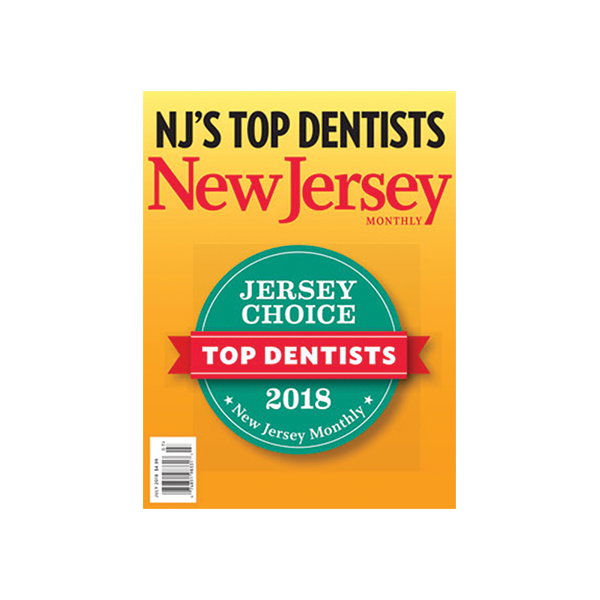 At Riverfront Dental Care we pride ourselves on our reputable dentists, Jan M. Rella DMD, who will be featured in the NJ Monthly Magazine for Top Dentists next month! Their passion, gentleness and love for what they do have kept families coming back for years and will continue to do so for years to come. Whether you're looking for a superb cosmetic dentist, teeth-whitening services, dental-hygiene care, or anything in between, we provide pain-free dentistry that's backed by the latest, safest techniques and technology. In addition, we won't keep you waiting. We respect your busy schedule and honor our patients' appointment times. One of the best recommendations Riverfront Dental Care can give you is to take good care of your teeth. If you feel like you haven't been able to do so, start today. 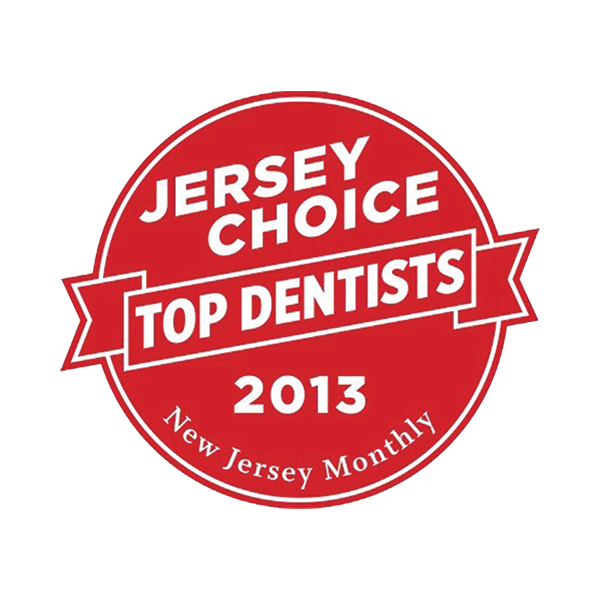 Riverfront Dental Care of Toms River, NJ, offers a variety of services. 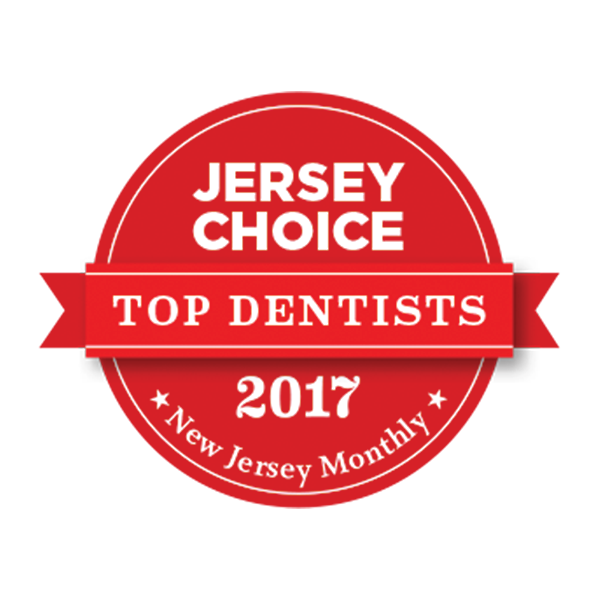 One of the original and most reputable dental offices in Toms River, our practice has a long legacy of excellence, honesty, professionalism, and fairness. 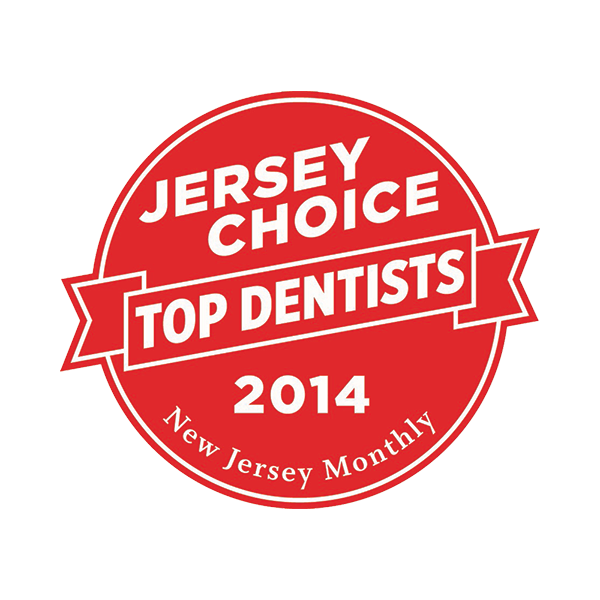 For your convenience, we offer flexible payment plans and accept most dental insurance plans. 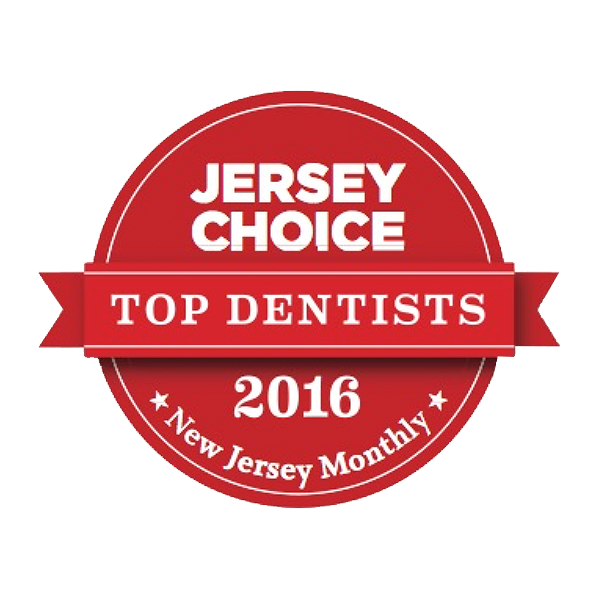 Take good care of you teeth and relax in a beautiful setting in our one-of-a-kind office on the river. 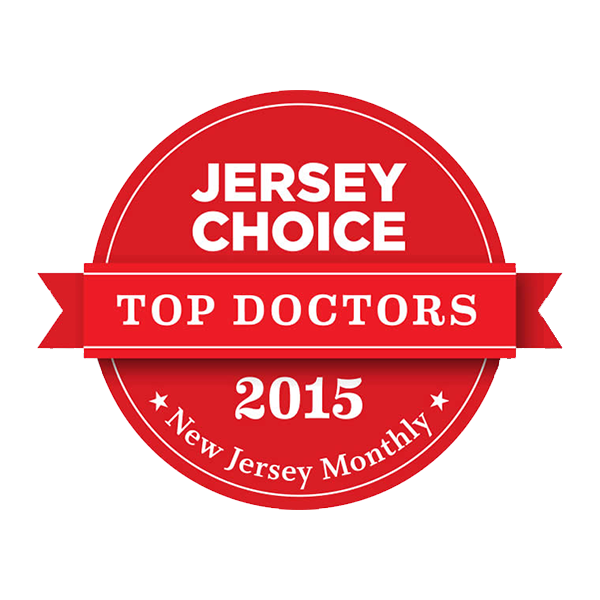 Call us today to make an appointment at (732)-349-1295 or click here to contact us now.